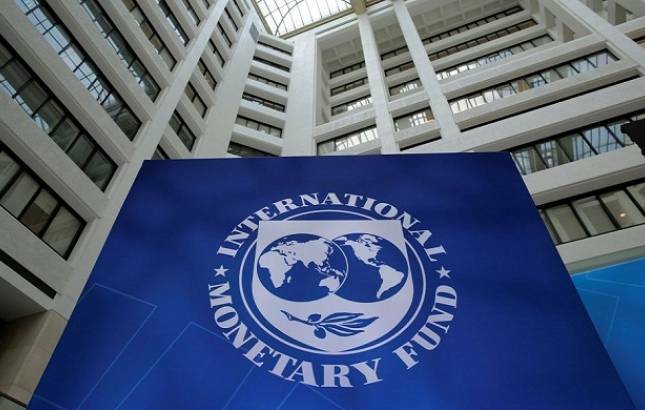 The IMF has warned that the plans of US President Donald Trump to impose heavy tariffs on the import of steel and aluminium would cause damage not only outside the US but also impact the American economy. Trump on Thursday said that he would impose a 25 percent import tariff on steel and 10 percent on aluminium to protect US producers. The import restrictions announced by the US president are likely to cause damage not only outside the US but also to the US economy itself, including to its manufacturing and construction sectors, which are major users of aluminium and steel, International Monetary Fund spokesman Gerry Rice said, a day after Trump made an announcement in this regard. The tariffs -- 25 percent on steel and 10 percent on aluminium -- cover two materials that are the lifeline of the construction and manufacturing sectors in the US. The announcement angered key US allies -- Canada, the EU, Australia, Mexico and China. European Commission chief Jean-Claude Juncker vowed the bloc 'will react firmly' to defend its interests. Canada and Germany both termed the tariffs 'unacceptable'. Trump has defended his decision, saying 'trade wars are good'. He tweeted that the US was "losing billions of dollars on trade" and would find a trade war 'easy to win'. In a tweet early on Friday, Trump said the US would 'win big' in a trade war.